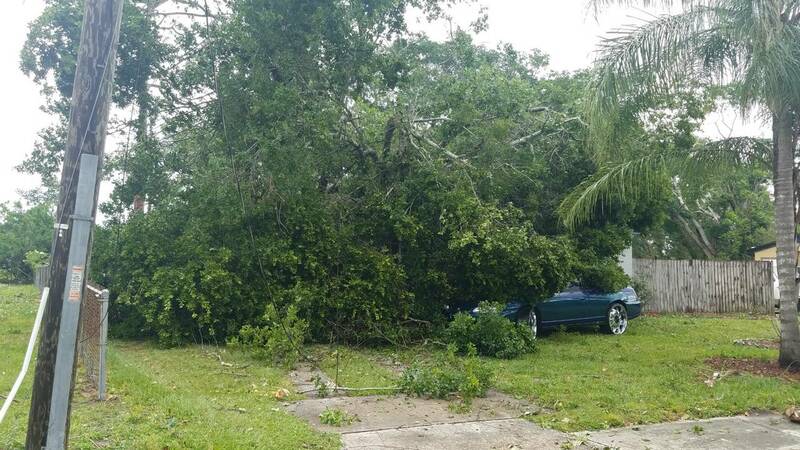 ORLANDO, Fla. - Storms on Sunday caused power lines to come down and trees to be uprooted. 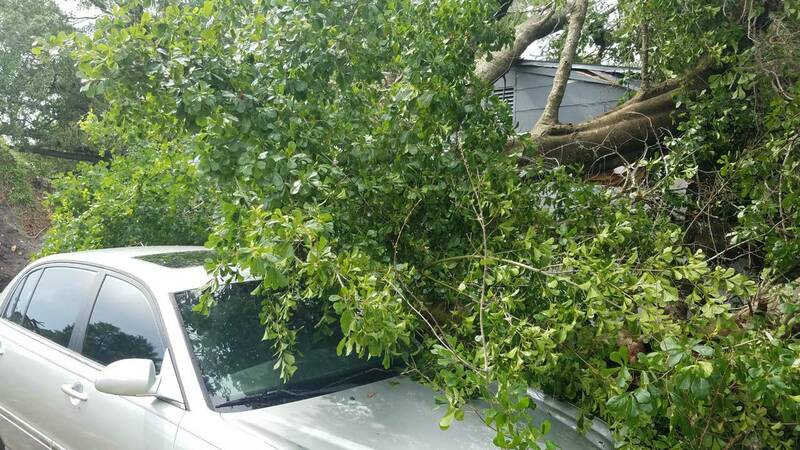 No one was hurt Sunday evening at a home on Guinyard Way in Orlando when a large tree came crashing down, hitting a family’s home and barely missing its car. 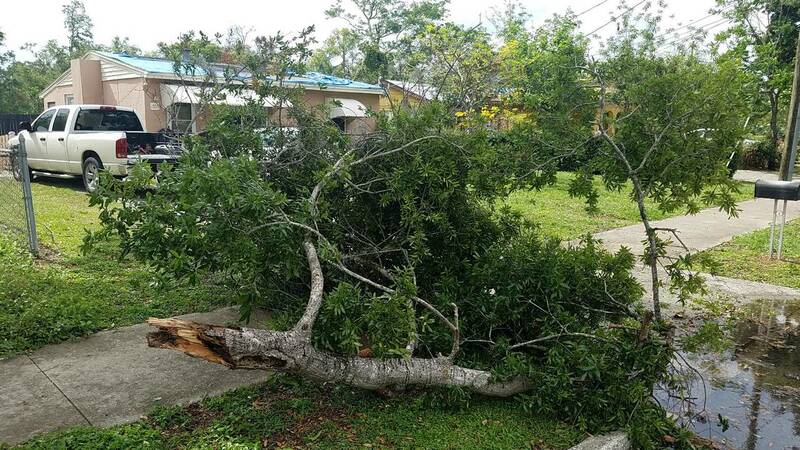 The damaging winds and heavy rain were to blame for the tree fully uprooting around 4 p.m. Sunday. 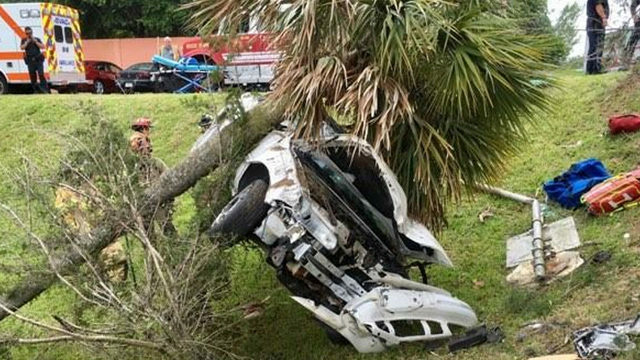 A similar scene happened hours later in St. Petersburg near Tampa, where a family’s home was hit by debris during the storm on Sunday. "It got dark and, all of a sudden, trees started bending, and I ran to the back and I heard a big boom," said Berlett Smith. A viewer sent News 6 cellphone video from Deltona showing the heavy downpour in Volusia County. The heavy winds caused trees to sway and debris to go flying everywhere. On John Young Parkway near West Princeton Street, cones were placed across the roadway and traffic lights were out. 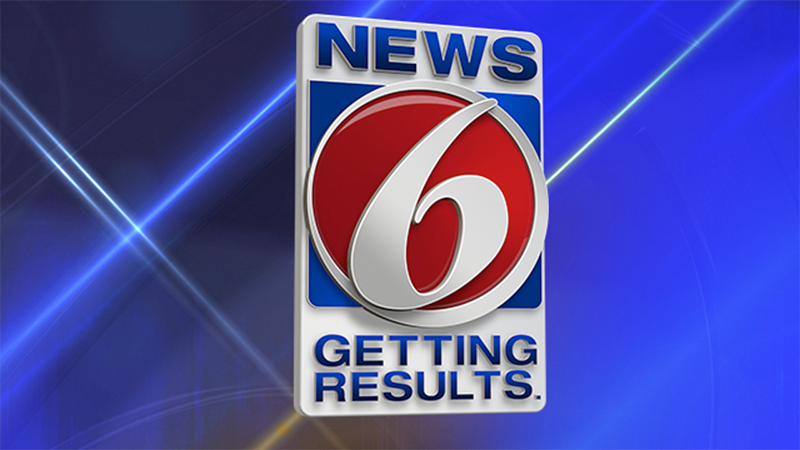 Officials with the Orlando Fire Department said the Orlando Utilities Commission has been contacted to restore the power lines.